Are you visiting Dumfries and Galloway to try out the 7Stanes Mountain Biking Trails or visit any of the numerous historic interest sites around the county? 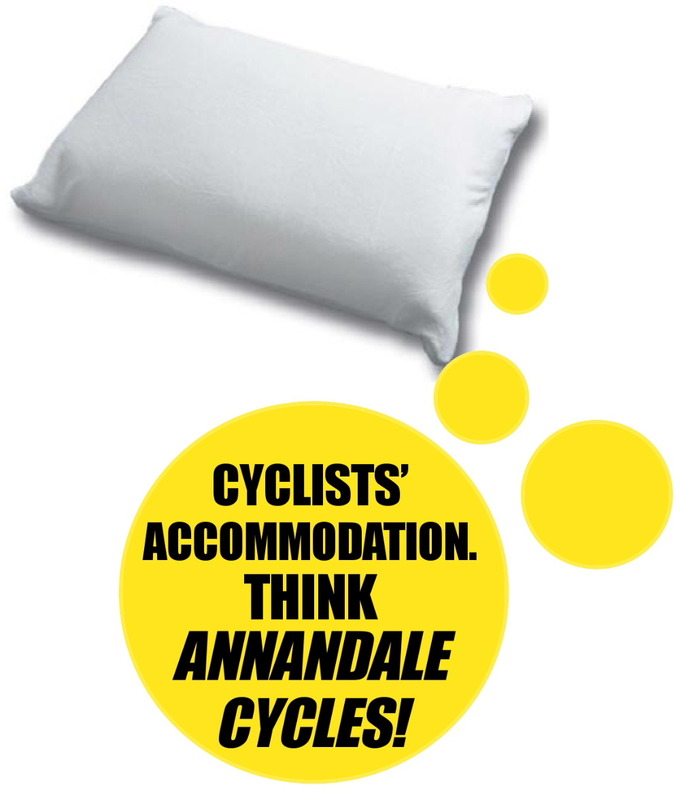 If so, Annandale Cycles has the perfect holiday accommodation solution with secure parking and secure bike storage. Our self-contained Caledonian Cottage sleeps two and has a fully fitted kitchen, a shower room and a twin bedroom/lounge that sleeps two. There is also a disability-friendly shower room. Minimum let period is two nights. 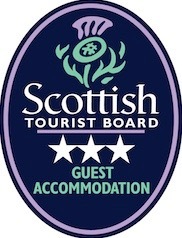 The accommodation is in the heart of Moffat town centre with its many cafes, tearooms, pubs and restaurants. 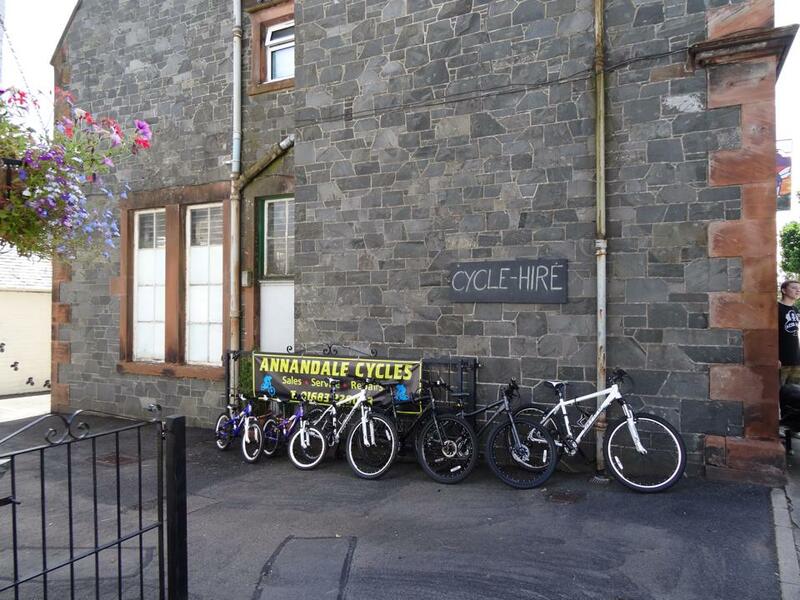 Call Annandale Cycles today for more information or to book your stay on 01683 220033.